A unique mash bill from Tennessee, our Bourbon utilizes 30% “small grains” to complement the character imparted from spending a minimum of 8 years in American oak barrels. 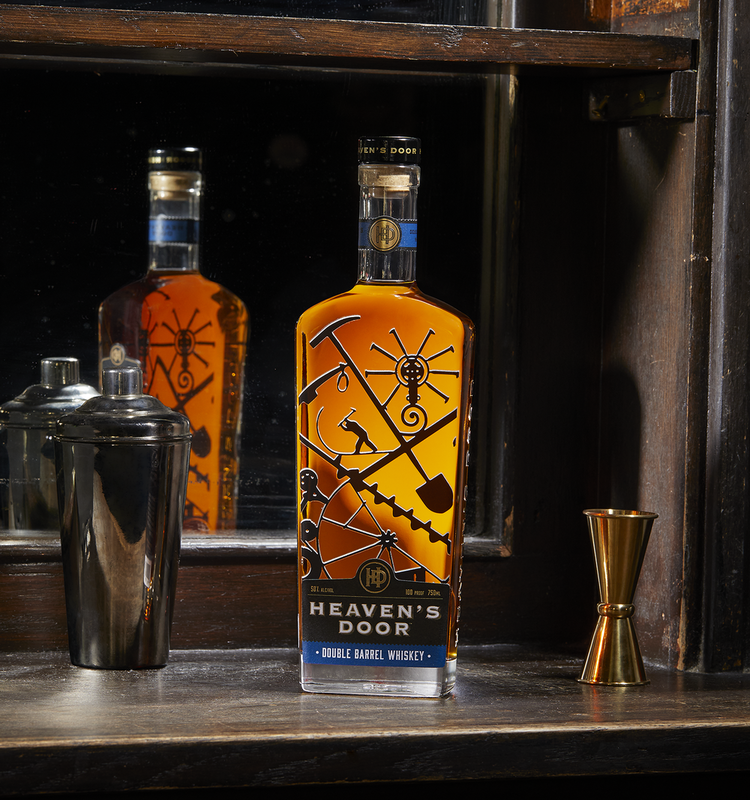 The result is smooth and lasting with notes of vanilla and baked bread layered over a bed of toasted oak. 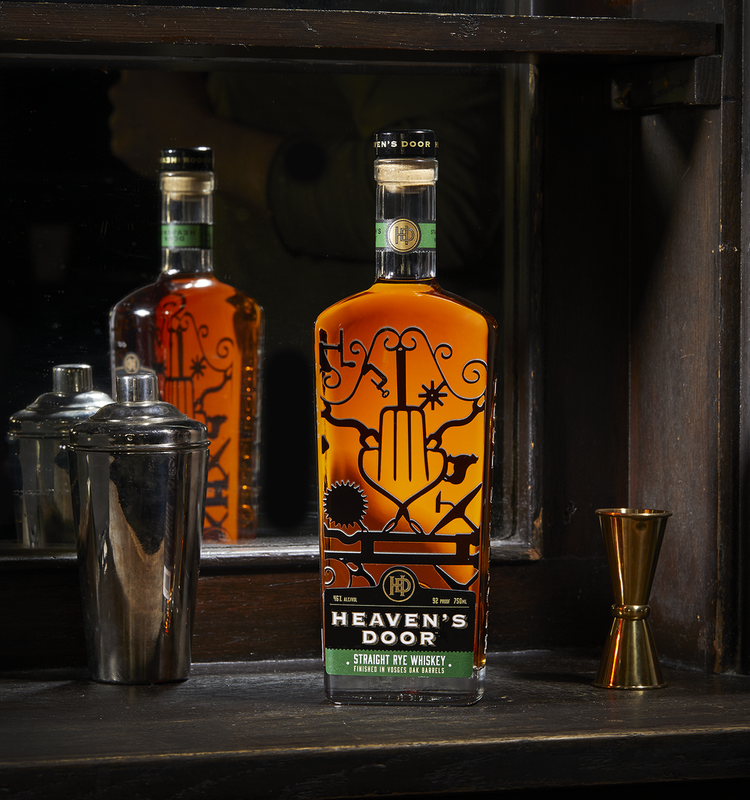 "A succulent, harmonious bourbon that hits all the right notes at the right moments for the category; a study of equal parts elegance and power." 90 Proof • 45% Alc/Vol. A rich and full-bodied whiskey, the 10 Year Tennessee Straight Bourbon is mellowed right after coming off the still using charcoal columns from aged Tennessee sugar maple trees, a method traditionally known as the “Lincoln County Process.” The low rye content also allows the best of a decade of barrel aging to shine through. On the nose, there is an immediate aroma of fresh multi-grain baked bread and ripened nougat. The midpalate mouthfeel is rounded out with semi-sweet flavors of grilled pineapple and candied walnuts. On the finish, you will find a perfect balance of sweet and savory with cooked peaches and steeped tobacco. Soon, Nashville will be home to our Distillery and Center for the Arts, housed in a 160-year-old church.